Patients with major depression that is difficult to treat with traditional antidepressants have higher average costs for mental healthcare and non-mental healthcare compared with those who do respond to medication, and researchers say more should be done to curb those costs. A study published in the Journal of Clinical Psychiatry on Wednesday found that roughly 16% of patients with major depression have a treatment-resistant form of the disorder and do not respond to two or more antidepressants. That can cost an average of more than $17,000 per year in healthcare expenditures, compared with $9,700 among non-treatment-resistant-depression patients. Patients with no major depression had average healthcare costs of $4,700, or about four times less than patients with treatment-resistant depression. Those increased expenses were driven largely by higher inpatient, outpatient and emergency department use, the study found. Treatment-resistant depression is estimated to cost healthcare payers between $29 billion and $48 billion annually in both direct medical expenses and lost work productivity, with treatment-resistant patients found to have lost nearly 36 work days per year per person, about six times more than patients with depression. 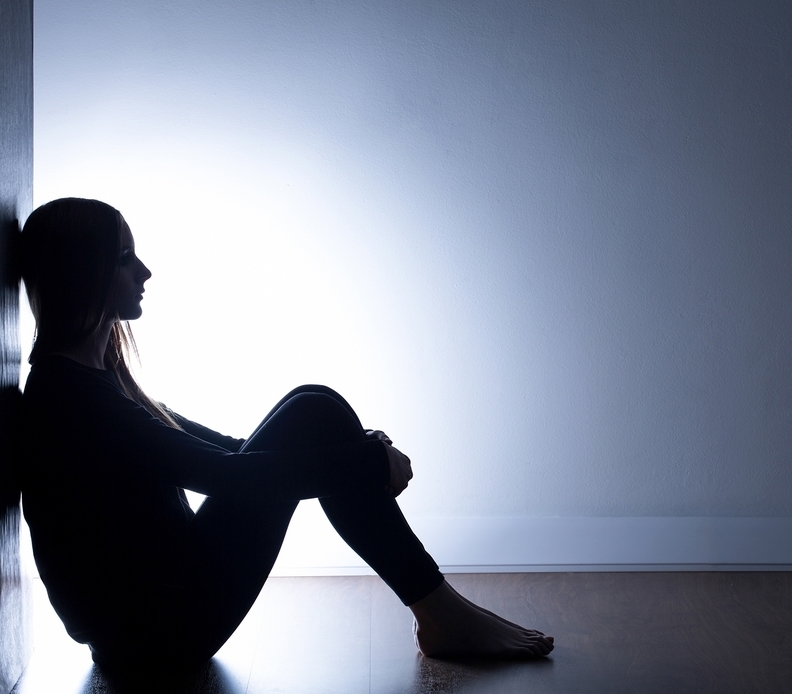 Approximately 16 million Americans, or 6.7% of the adult population, had at least one major depressive episode in 2016, according to the National Institute of Mental Health, of which only about 50% receive treatment. While 70% of those who experience major depression see their conditions go into remission with the use of antidepressants, as many as 30%, or 5 million, have a treatment-resistant form of the disorder. The causes of treatment-resistant depression can range from having a genetic disposition or other underlying medical health conditions to poor medication adherence of antidepressant therapies. Larry Alphs, therapeutic area leader at Janssen Pharmaceuticals, which funded the study, said the findings highlighted the need to commit greater resources toward improving the condition of these patients. "From a public health perspective, it represents a very significant portion of the larger group (of people living with depression) and more emphasis needs to be put on finding treatments for them so that their lives can be more productive, and the burden on them as well as their families can be reduced," Alphs said. The call for increased resources and expanded access to mental healthcare have grown stronger following the mass shooting last week at Marjory Stoneman Douglas High School in Parkland, Fla., that killed 17 people. On Thursday, President Donald Trump pledged to "tackle the difficult issue of mental health," as a means of addressing the issue of mass shootings, a narrative many mental health advocates have said falsely links the two issues. Individuals with serious mental illness represent 1% of gun homicides annually, according to the American Psychiatric Association. Trump's fiscal 2019 budget request released earlier this month calls for cuts that many feel would hurt access to mental healthcare. Though the president's budget proposal would provide $8.6 billion for mental health services at the Veterans Affairs Department and increases funding to address mental health aspects of the opioid epidemic, the plan also calls for reducing the Substance Abuse and Mental Health Services Administration's budget by $600 million, and cutting funding to NIMH by 30% compared with 2017 levels.